Reed’s Woods, a residential remodeling and restoration company, has been in business since 1990. 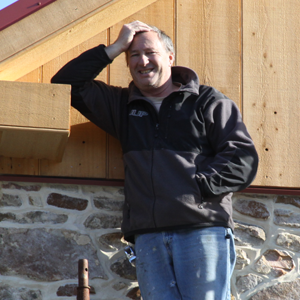 Started by James Reed, a career carpenter and woodworker, we are fully insured and licensed. We pride ourselves on our reputation for quality workmanship and the ability to combine modern materials and techniques with old world craftsmanship. Our team of craftsman have over 50 years combined experience in fine woodworking. We are hands-on, on-site contractors who both design and build. Whether your need is a simple repair or a major remodeling project, your home is always in our care during the course of the work, treating it as if it were our own. Our goal is to satisfy your needs and deliver a finished project that you can be proud to have as part of your home. Want to get started? Email Reed’s Woods about your project.